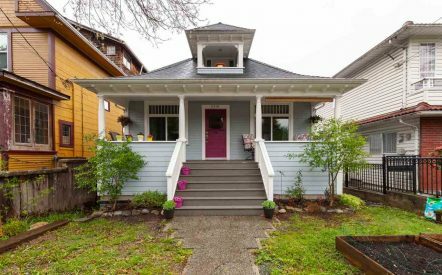 It’s exciting to have so many great listings in the Commercial Drive neighborhood where we all live and work! 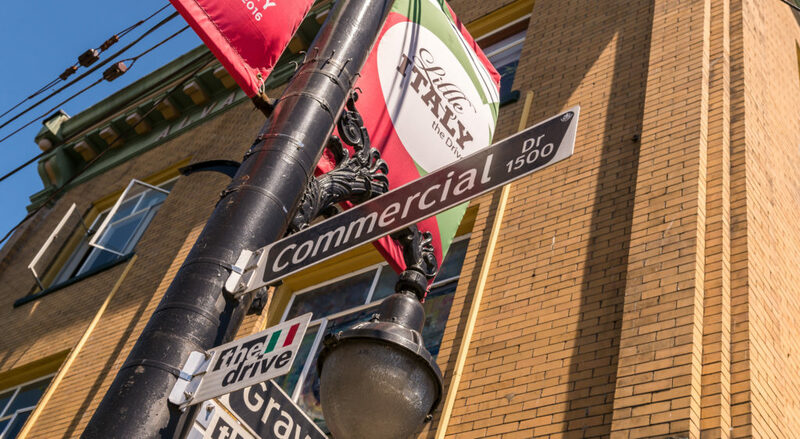 We sell approximately 4.5 times more real estate in the area than any other, making us the top Commercial Drive Realtor. 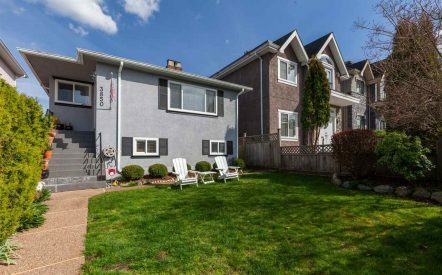 This week our 7 area listings range from a condo at 207-1549 Kitchener Street for $359,000 to a lovely, large Vancouver Special on 3561 Gladstone just opposite Trout Lake Park at $1,499,000. Ruth Chuang and David Jones, our team leaders have lived in the Grandview-Woodland area of East Vancouver for over 20 years, and they have built a business on helping neighbors in the community they love.